At least 33 people died in road accidents in Kiryandongo, along the Kampala - Gulu highway over the last one month, according to a police report released today. 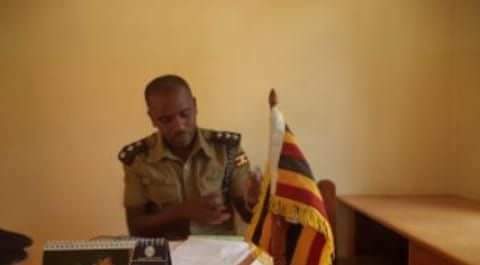 Julius Hakiza, the Albertine region police spokesperson said on Monday that the deaths resulted from six fatal accidents, three serious accidents and three minor accident cases in Kiryandongo section of the road. The most tragic accident involved three motor vehicles; a Gaagaa bus registration number UAK 562L, a cargo lorry registration number UAT 088J/UAT 321M and a tractor registration number UAU 872M at Nanda village some 12 kilometres from Karuma Township.